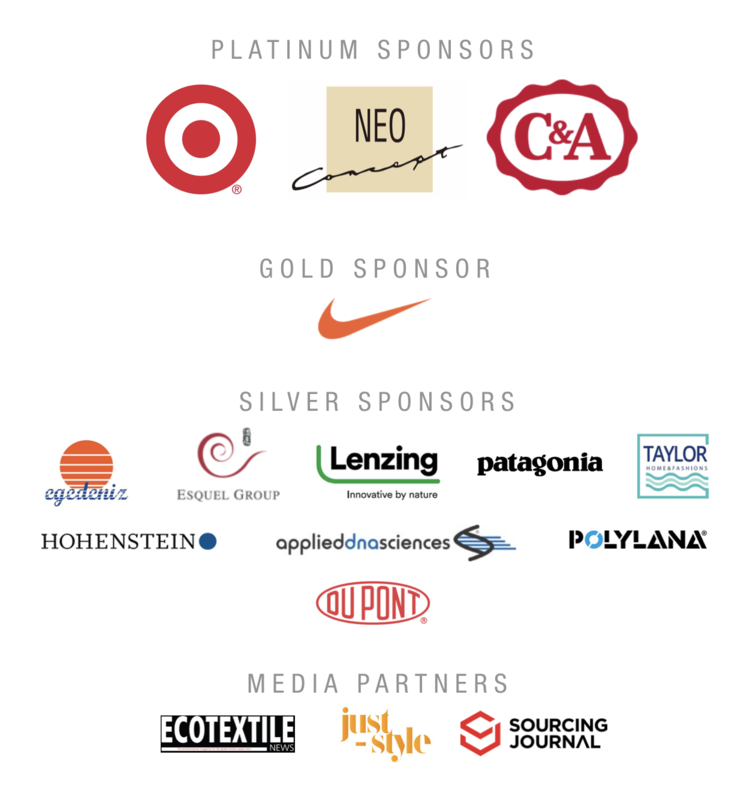 UNITED BY ACTION Accelerating Sustainability in Textiles and Fashion | The 2018 Textile Sustainability Conference brought together a powerful community of brands, retailers and companies, large and small, from across the textile world—all seeking to create a more sustainable and responsible fiber and materials industry. This year’s conference took place at the Milano Congressi, one of Europe’s largest convention centers, in the heart of Milan, Italy. #TextileExchange18 was our largest conference turnout to date-with over 800 attendees and 145 speakers from 43 countries! View Photos Here. ACCESS THE 2018 OVERVIEW REPORT HERE! Learn more about every plenary, breakout session, conference announcements and more! The 5th bluesign® conference will take place on the 18th and 19th of October 2018 in Milan, Italy. The conference takes place every two years and is the gathering of all the bluesign® system partners and broader sustainability community for an opportunity to exchange ideas and network with like-minded colleagues. Learn more.